CBN’s acting Director, Corporate Communications, Mr Isaac Okorafor, made this known in an interview with the News Agency of Nigeria (NAN) on Sunday in Abuja. “The first one is that we are going to focus on exports to China. Also, remember that we already export cassava products to China as well as leather, hides and skin amongst others. ” Also, I want Nigerians to know that the items that will come in are not necessarily finished goods, so the issue of Nigeria becoming a dumping ground for China does not arise. Okorafor said with the Nigeria-China currency swap deal, the Naira was expected to appreciate against the US dollars as the demand for dollars eases. Okorafor explained that the two central banks were still working on the exchange rates between the Naira and Renminbi. According to Okorafor him, once everything has been fine tuned, Nigerian entrepreneurs will be able to access renminbi through money deposit banks, using similar rules for the dollar. Okorafor said one of the advantages of the deal was that it would encourage Chinese companies to set up factories in Nigeria, which would lead to industralisation and job creation. 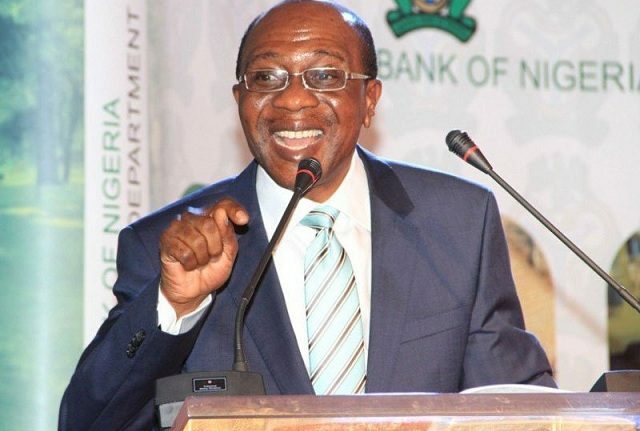 0 Response to "41 Items Still Banned Under Nigeria-China Currency Swap Deal – CBN"